Social skills, or pragmatics, are the verbal and non-verbal skills we use to communicate and interact with each other. We communicate using gestures, body language and our personal appearance. Children communicate feelings, messages, and thoughts to others in different ways. Caregivers begin providing foundation skills for a child’s social development during infancy by being responsive and interactive. 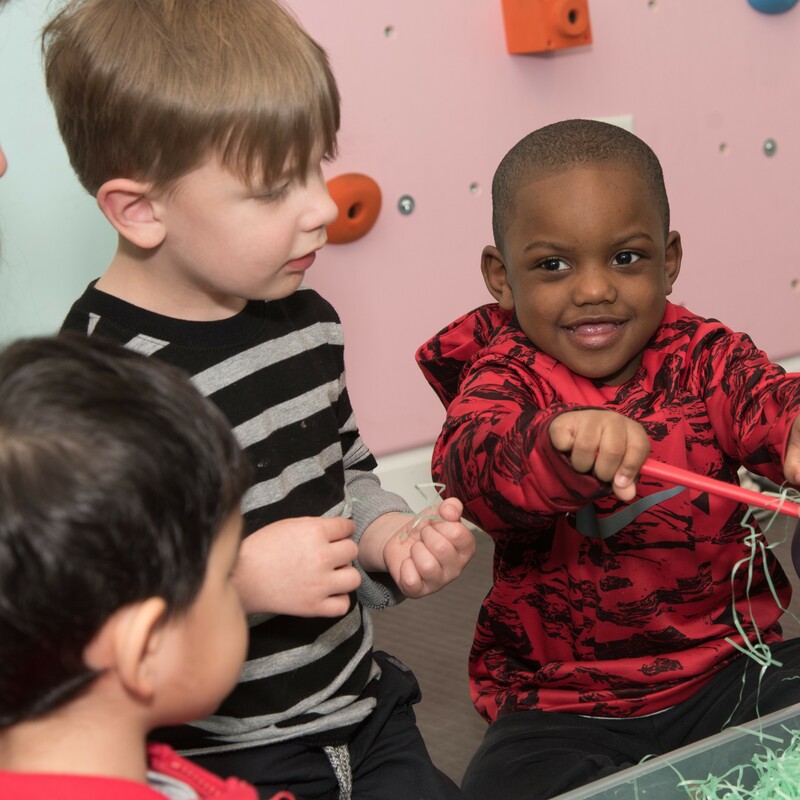 As a child grows, it is important to provide opportunities to play with others so your child can explore his or her own abilities and express feelings on his or her own. Caregivers can model the type of behavior that is appropriate in various social situations. If you have concerns about your child’s Social Skills, contact us today!